HoodiaRush is one of a large and ever-growing number of diet pills that contains hoodia gordonii as its primary active ingredient. 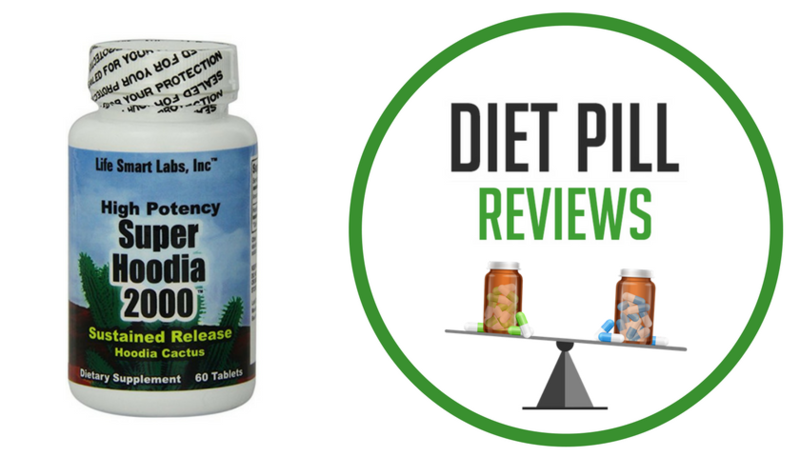 If you’ve heard anything at all about the latest trends in weight loss drugs, then the odds are that you have heard of hoodia at one point or another. In fact, the odds are good that you’ve seen many different products that include this ingredient and advertise its many different benefits. The only problem with this is that there are no reputable scientific studies to support the claims that taking hoodia is beneficial for weight loss. That being said, hoodia has still managed to market itself to the top of the most popular ingredients in diet pills today. HoodiaRush is no exception to this rule. It uses this cactus plant, which grows naturally in South Africa’s Kalahari Desert region, to convince people that they will experience faster and easier weight loss. Though the plant has been used traditionally for thousands of years by native people to that region in order to stave off hunger pangs in times of famine or when long travel is expected, there is no proof that the hoodia being sold in global markets has the same potency or effectiveness. When looking into the ingredients in HoodiaRush diet pills there was an obvious discrepancy in the promotional materials. On the home page of the official HoodiaRush website, the nutritional information is listed as 1000 mg of hoodia gordonii per serving (1 tablet per serving). 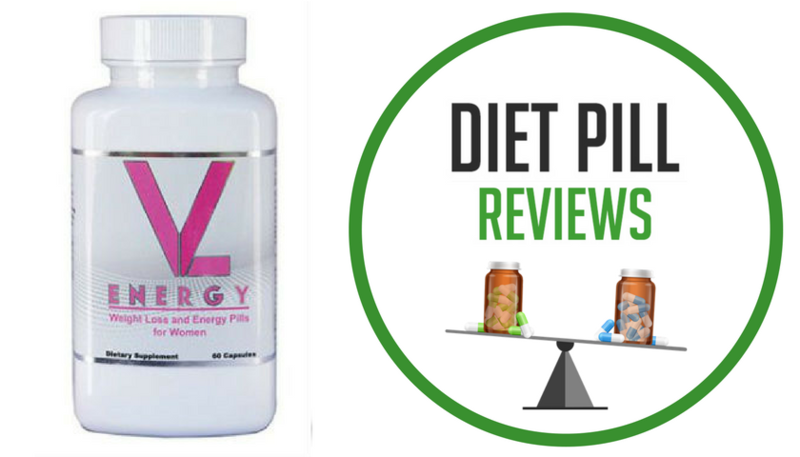 However, on the FAQs page, the advertising claims that there is only 750mg per serving (2 capsules per serving). 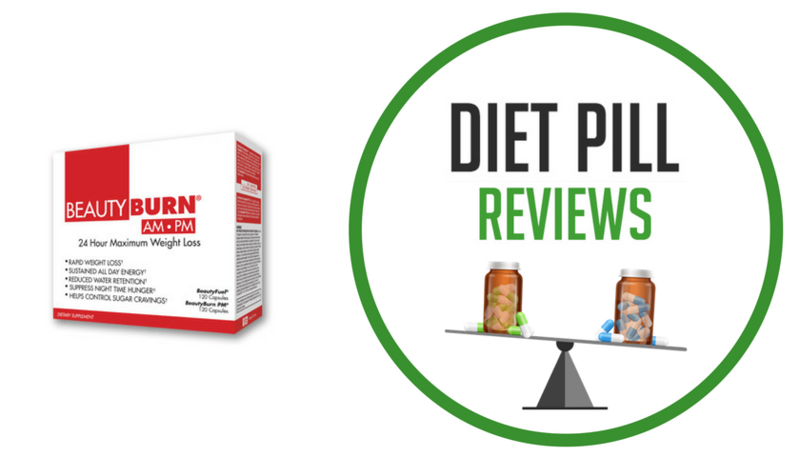 From the information provided it is impossible to know if HoodiaRush contains 1000mg or 750mg of hoodia gordonii per serving and this inaccuracy and ambiguity on the part of the supplier is a red flag when it comes to evaluating this diet pill as a whole. The advertising claims that HoodiaRush “is made from the purest, most powerful South African Hoodia Gordonii”. On the official website they provide a photocopy of a CITES report to support this, however upon inspection you will notice that the report is now over 4 years old and is not registered to the company that makes HoodiaRush. In other words, this is either a fake report, or HoodiaRush is being manufactured with hoodia that is over 4 years old. Either way, this does not look good for the quality of this diet pill or its manufacturers. Today’s weight loss drug shelves are already overflowing with products similar to HoodiaRush that contain Hoodia Gordonii as their main ingredient and offer little else to help with weight loss. As the sole claim to its benefits is based on hoodia, there is nothing to indicate that HoodiaRush will be any more effective than the dozens upon dozens of other ineffective hoodia diet pills and supplements already available. That being said, HoodiaRush remains one of the most expensive products on the market. Though the marketing for HoodiaRush is very encouraging and very well designed, nothing from its ingredients to its price indicates that it is either an effective diet pill for weight loss or a good deal when compared to similar products that are also readily available. Suggested Use: Try taking 2 capsules in the morning upon waking with a full glass of water and 2 capsules 1-2 hours before Lunch and Dinner. *See review above about a discrepancy in actual ingredient amounts. 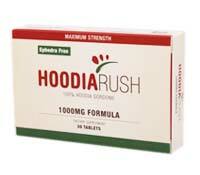 Caution: These statements about HoodiaRush diet pills have not been evaluated by the Food and Drug Administration. HoodiaRush diet pills are not intended to diagnose, treat, cure, or prevent any disease.